If you take a look at an aerial view map of Long Island it won't take you but a moment to figure out why the celebrated seaside resort area affectionately called "The Hamptons " (originally settled in 1640) became so popular. Not only is it teeming with pristine beaches, historic homes and cool ocean breezes, but it's the most preferred destination, an escape really, for fast-paced Manhattanites looking for the shortest route to get out of town as they seek the serenity of the gentrified countryside. This area also features some of the most expensive residential properties within the United States; for example, the former Montauk compound of Andy Warhol, which was purchased in 1972 for $225,000, is now on the market for $85 million. When you blend all this together, mixing fame and fortune and beautiful people, it's not surprising that this remains a unique community of serious high level art collectors and dealers, along with many renowned artists-in-residence, all of which seem to fit comfortably together into one concentrated, fabulous fraternity of art world personalities that has no seasonal equal. Art Southampton, directed by Nick Korniloff, who also brings you Art Miami, Art New York and Art Silicon Valley/San Francisco, among others, offers the value and prestige that attracts participation by leading galleries from around the world, making this fair an outstanding international event. 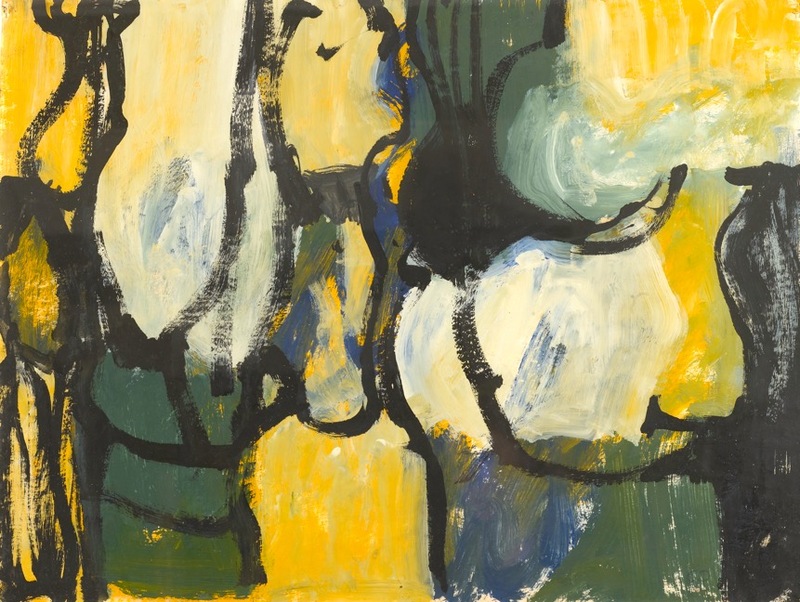 The fair opens with a VIP Preview on July 9 that spotlights some of the finest blue chip works of art by emerging, mid-career and cutting edge artists, as well as from the Post War and Pop eras, with an additional focus on design and functional art. Outstanding galleries from cities around the world include Paris, Berlin, London, Seoul, Brussels, Bogota, Barcelona and Quebec, among many others, as well as the United States, including Miami, Palm Beach, Santa Fe, San Francisco and New York. The five day event, concluding on Monday, July 13, will be held this year on the expansive grounds of Nova's Ark Project in a 100,000 square foot pavilion. Art Southampton also provides a robust programming schedule, including receptions with artists and book signings, and a daily art symposium sponsored by One Art Nation that brings together leading opinion leaders and art industry experts to speak on a wide range of topics covering everything from artist spotlights to panel discussions on contemporary art market trends. 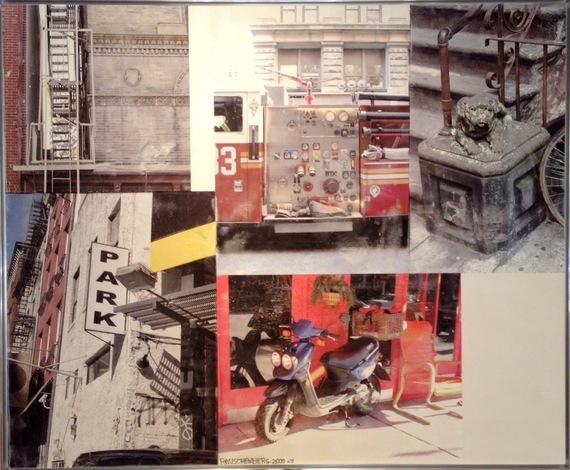 For the last couple of years, the fair has included a juried exhibition of promising students from the New York Academy of Art and for 2015, April Gornik, the celebrated painter (and wife of artist Eric Fischl, also summer residents in the Hamptons), has selected seventeen young talents whose work will be on display. 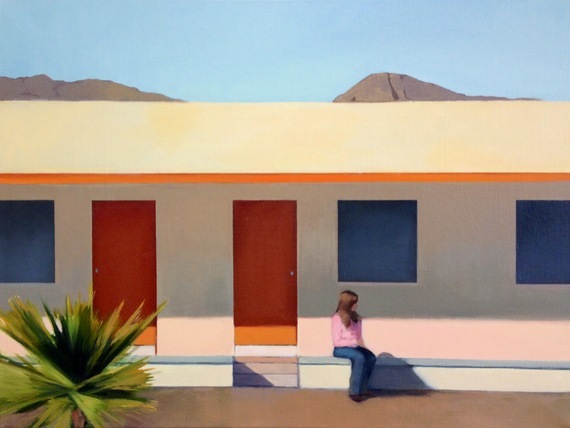 Elisabeth McBrien, At the Motel, 2015, oil on canvas, 18 x 24 in. Courtesy New York Academy of Art. 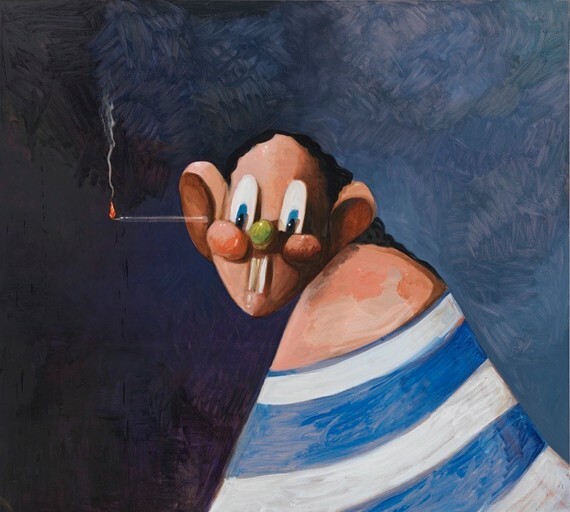 George Condo, The Sailor of the Indoor Seas, 1999, oil on canvas, 65 x 72 in. Courtesy Arcature Fine Art, Palm Beach. Robert Rauschenberg, Runt Series, 2007, mixed media on polylaminate, 61 x 73 in. (154.94 x 185.42 cm). Courtesy Casterline Goodman Gallery, Aspen. 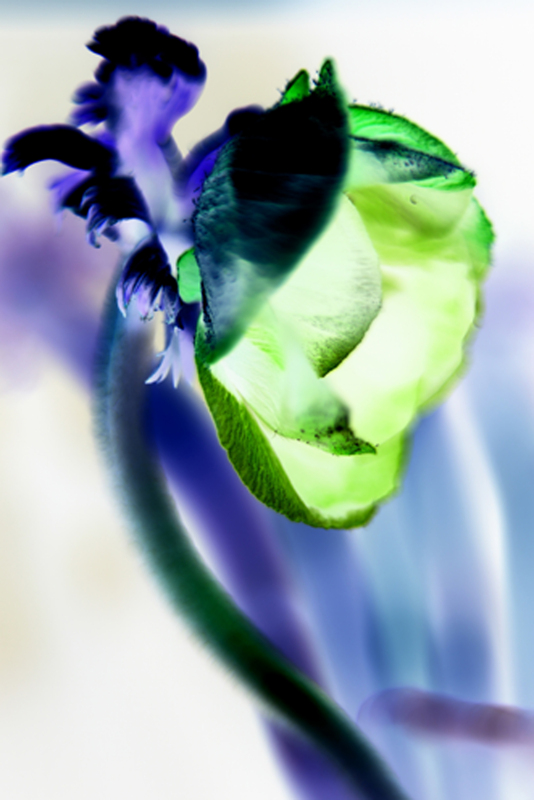 Christiane Richter, n.t., 2014, C-print with diasec face. Courtesy Priveekollektie Contemporary Art | Design, The Netherlands. Charlotte Park, Untitled (50-86), c. 1955, gouache on paper, 18 x 23 ¾ in. Courtesy Berry Campbell Gallery, New York. 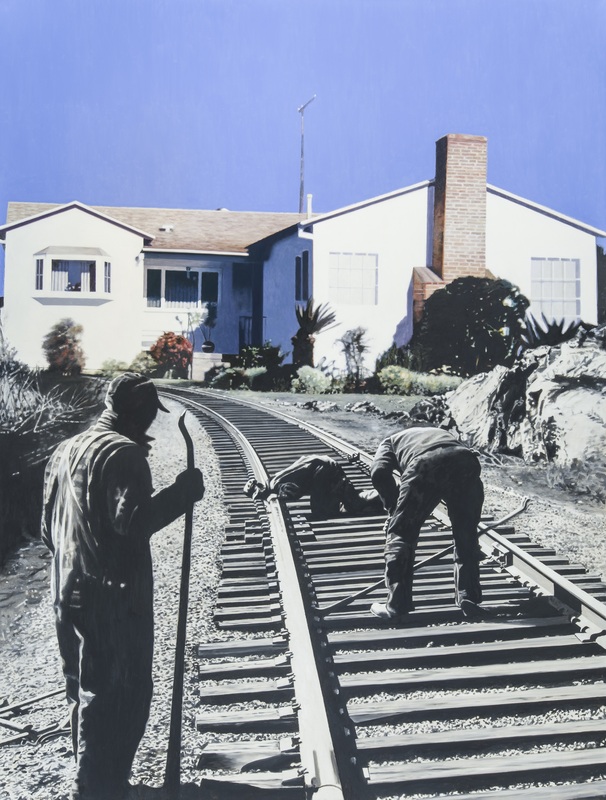 Martin Mull, The End of the Line, 2014, oil on linen, 60 x 45 ½ in. Courtesy of the artist and Hirschl & Adler Modern, New York. 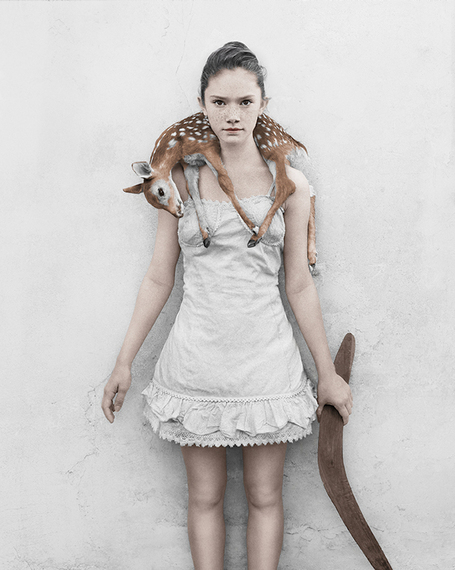 Vee Speers, Untitled #32, The Bulletproof Series, 2013. Image copyright of the artist; courtesy Jackson Fine Art, Atlanta. 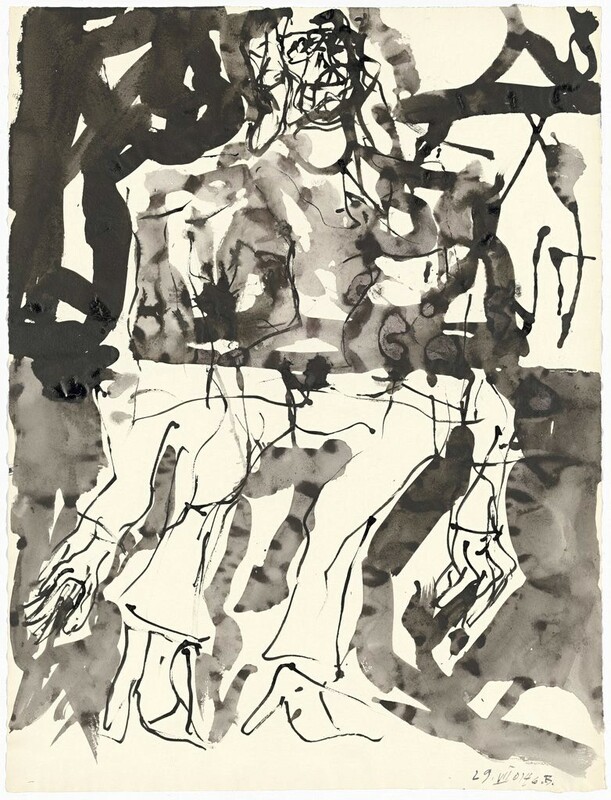 Georg Baselitz, Untitled (BASG/P14), 2014, pen/watercolor and ink on paper, 26.2 x 20 in. Courtesy Galerie Terminus, Munich. 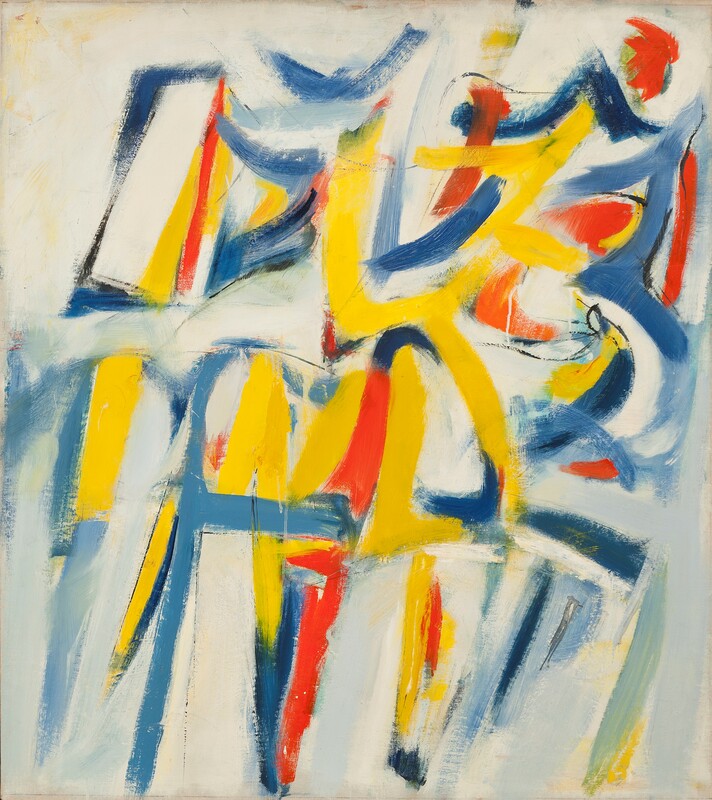 Jack Tworkov, House of the Sun Variation, 1952, oil on canvas, 39 x 35 in. Courtesy of Hollis Taggart Galleries, New York.